Technology as we all know has been the driving force of our lives for quite some time now, and what better place to look for its influence than one’s own home? That brings us to a device which exists in most of our homes, ensuring a safe living for all inmates – a Circuit Breaker Box also commonly called a circuit breaker panel. The circuit breaker panel is an absolutely essential device in the modern world, and one of the most important safety mechanisms in one’s home. 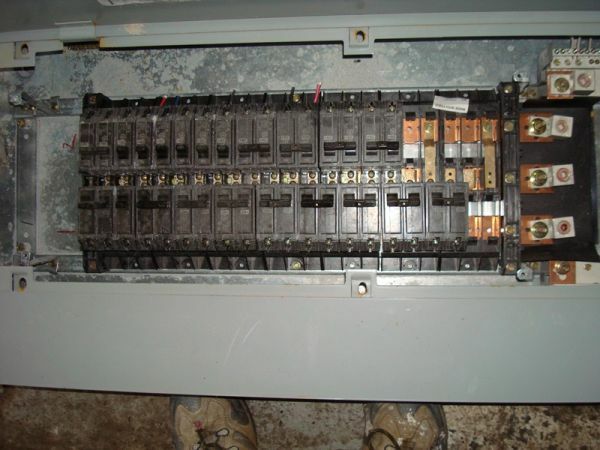 The use of a circuit breaker panel has become extremely common. Whenever electrical wiring in a building has too much current flowing through it, these simple machines cut the power until somebody can fix the problem. Without a circuit breaker box, household electricity would be impractical because of the potential for fires and other mayhem resulting from simple wiring problems and equipment failures. 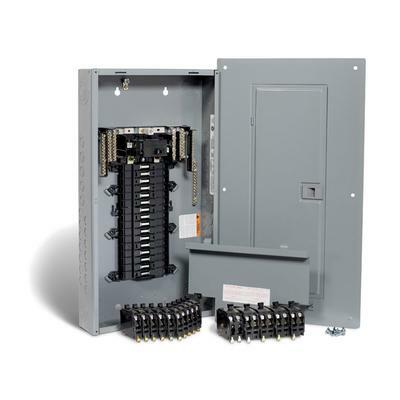 The breaker panel comes equipped with a neutral bus and a grounding bar within the circuit breaker box. The enclosure is sealed off for protection by a panel cover and is usually mounted with screws. It features a panel access door that allows you to access the breakers without removing the cover. The entire breaker panel is usually gray in color and is made of metal. 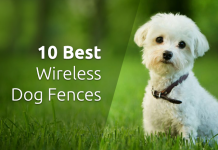 It can either be surface mounted or installed within a wall for a neater, more hidden look. circuit breaker panelBreakers are installed in the slot brackets provided. The installation of the circuit breaker box is devoid of fuss. Simply press the back side of the breaker into the bracket, which is closest to the side of the panel. Then the front side of the breaker is firmly pressed onto the buss bar. This will be the side of the breaker where the switch is located. Looking at the face of the circuit breaker box, you’ll notice the switch and a clear sight. The switch turns on and off and the sight shows a color, usually red, when the breaker is in the tripped state. A tripped state is when the circuit has a short in it and the breaker turns itself off because of an overload. To turn a breaker off, simply flip the switch to the off position. This will be away from the center towards the outer case. To turn the breaker on, flip the breaker to the on position. In order to turn back on a tripped breaker, you must first turn the breaker to the off position first and then back to the on position. This resets the breaker to a usable state without any risk involved. So there you go. A little knowledge about one of the most important factors keeping our families safe from electrical hazards. The circuit breaker box indeed has become an indispensable part of most of our homes which is why we lead a safer and risk free life. Like all of man’s inventions it’s not flawless but most would agree that the pros outweigh the cons and that this device is clearly the need of the hour. square D breaker boxSquare D breaker boxes take the shape of a an inverted rectangle, looking like the shape of a D except that all sides are perpendicular to the other. Hence the name Square D breaker box. You can view the image of a 100 amp square d breaker box on the right. 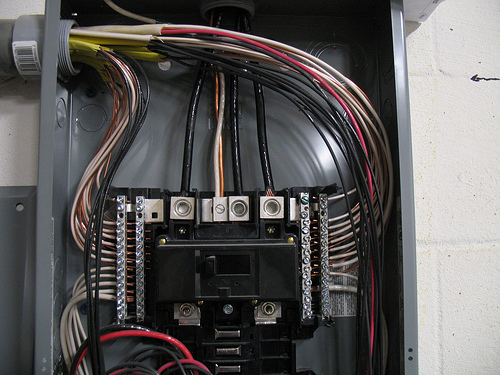 The 200 amp breaker box is one of the most popular breaker panels available in the market. Considering the current that’s normally used in household fittings, which is 220 volts, the 200 amp breaker box naturally makes sense. The current that passes through a 200 amp breaker box is 200 amperes, which is the standard practice. 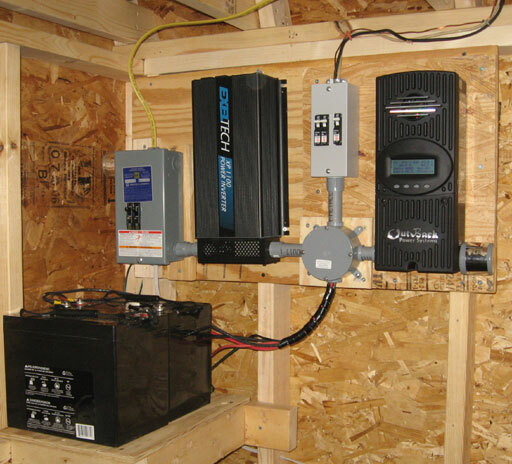 In industrial units that require huge electricity, a higher amperage breaker panel is normally used. But for household applications, the 200 amp breaker box is most common.